Don't miss out on huge discounts! 72 HOURS ONLY! Ends at 11:59pm 04/25/19. 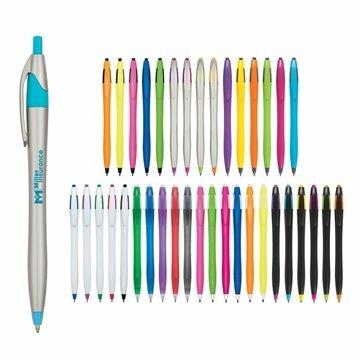 Make this pen your favorite promotional item! 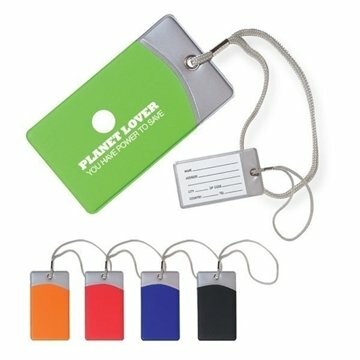 A fun drawstring sportspack everyone will love! 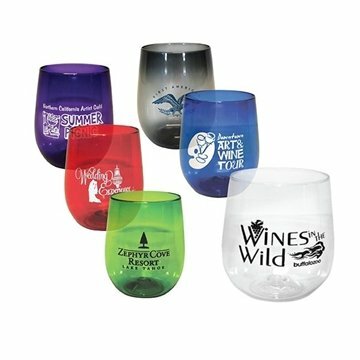 The perfect item for every traveler! 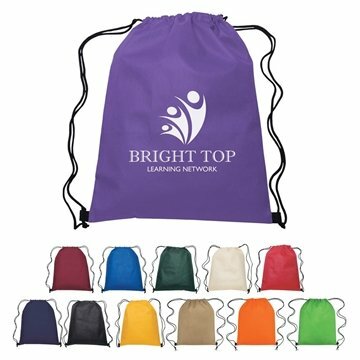 75 Custom Non Woven Tote Bags - 16" X 12"
Carry all your items in this spacious tote bag! 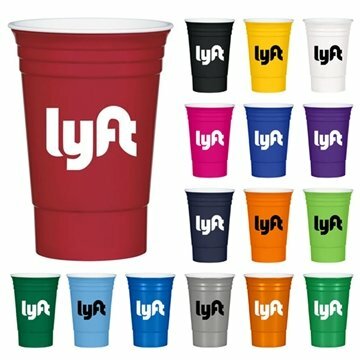 275 Custom Folding Flyer Frisbees - 10"
Promote your logo in the skies! 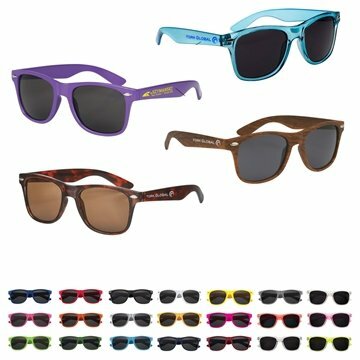 Keep it stylish with these Malibu Sunglasses! 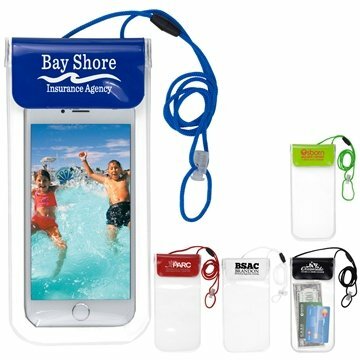 Waterproof case for all your important items! *Coupons cannot be used for Flash Deals items.